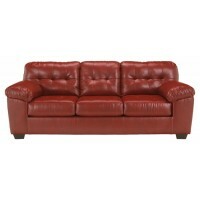 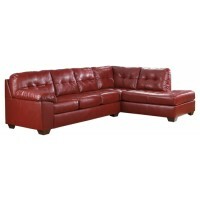 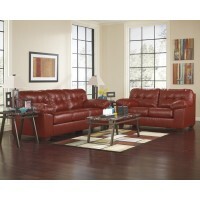 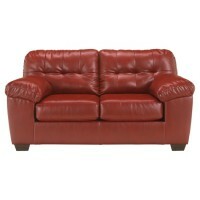 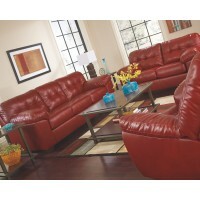 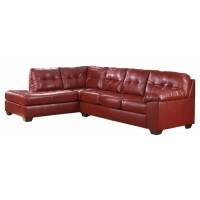 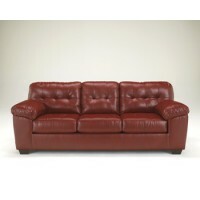 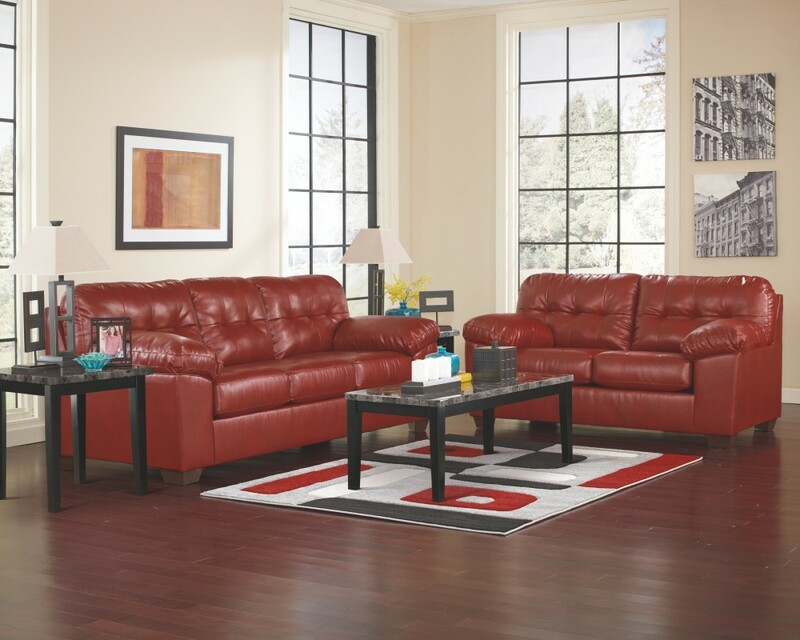 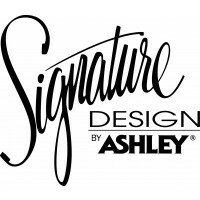 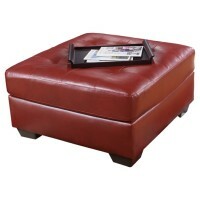 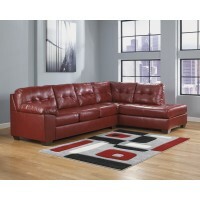 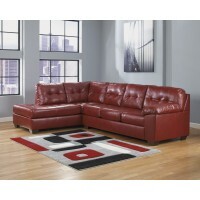 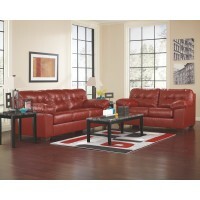 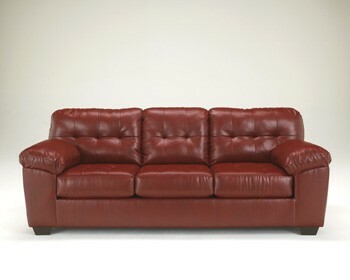 Alliston DuraBlend - Salsa - Sofa | 2010038 | Leather Sofas | Clayton Furniture Inc. 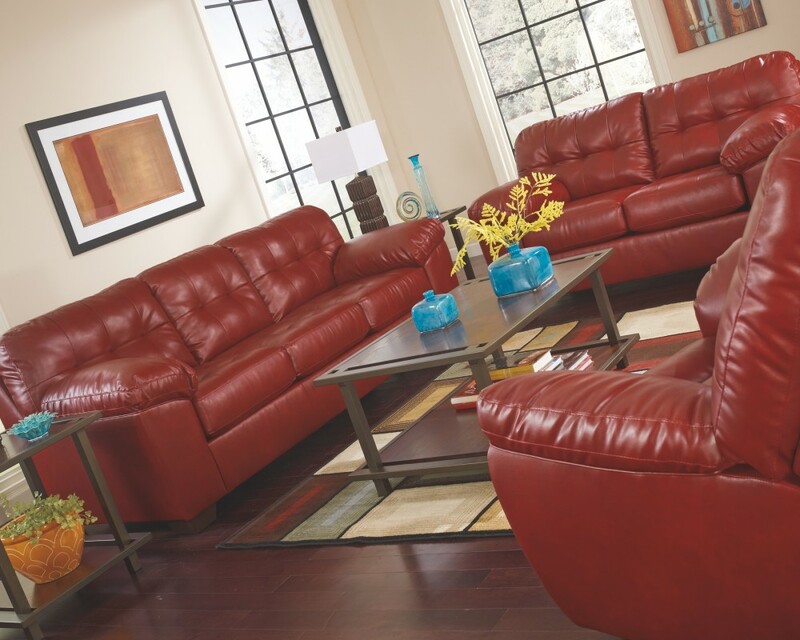 Handsome lines, a supple feel and signature craftsmanship—offering the look of weathered leather—make this sofa not only easy on the eyes but oh so comfortable. 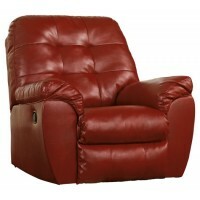 Factor in those ample padded arms and you’ve got the perfect spot for sacking out or curling up for a catnap.